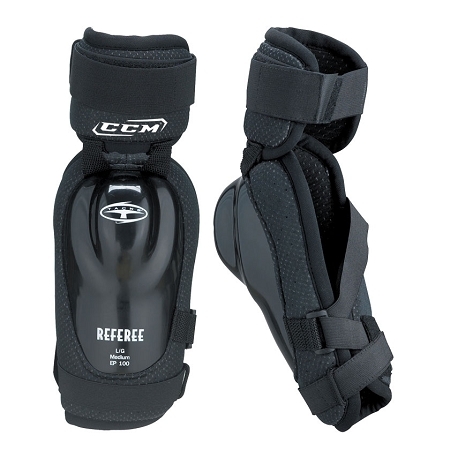 NOTE: CCM has changed the colors of the elbow pad. 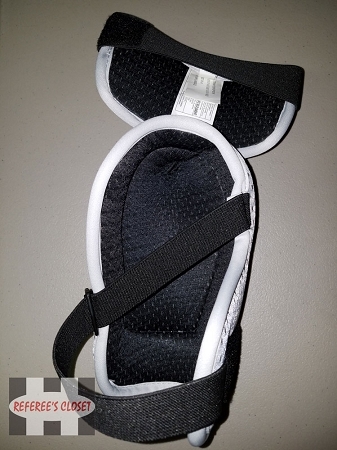 While the molded elbow caps are still black, the surrounding material is now a gray color. 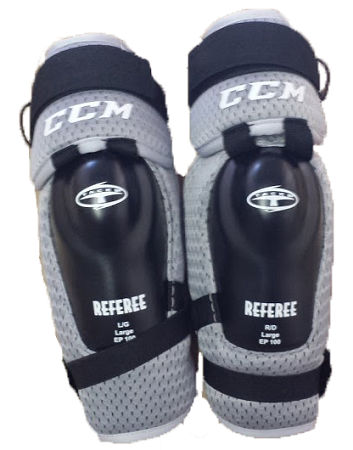 CCM has not updated their product images, though.